A dripping faucet may just seem annoying, but it can also waste a lot of water. 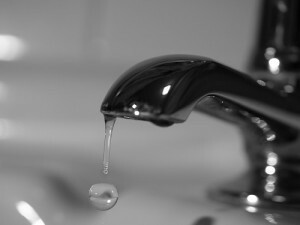 A faucet that drips once a second can waste up to 3,000 gallons of water a year! One of the best things you can do to save water in your home is to repair leaks, especially ones that are easy to identify like a dripping faucet. To take care of all the leaks in your home, call in a professional plumber who can inspect and repair your whole system. Leaky pipes can cause even more damage to your home and your budget. These leaks are often difficult for a homeowner to find and diagnose. Luckily, the professionals at BZ Dependable Plumbing are skilled in leak detection and repair. If you need fixture, pipe, or drain repair in Bergen County, NJ call BZ Dependable. We service Paramus, Northvale, Englewood, Teaneck, and the surrounding areas.